Bonaire has accommodation choices available for everyone! Looking for a hotel & resort, apartment, boutique hotels and B&B, or a private villa? All of these properties are located seaside or inland with spectacular views. 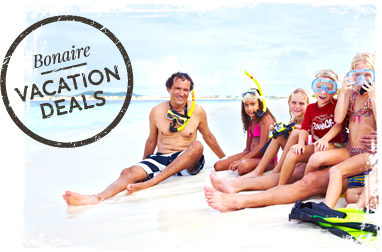 Bonaire has something for everyone!